Today is a pretty awesome day for the hardworking team over at Videogame BANG! Last week’s interview with Andy Miller was a homerun in just about every sense of the term. It was an incredibly insightful interview into NRG’s unique approach to eSports, and how he and an incredibly stacked team of owners intends to make eSports big business very soon. On the podcast Andy talked about the prospects of signing a big time Super Smash Bros. player to the NRG team, and today the announcement went public. NRG has officially signed one of the best Smash players in the world: Nairo. It may not sound like a huge deal, but for VGB this is a milestone. We have worked so hard at this whole podcasting thing. 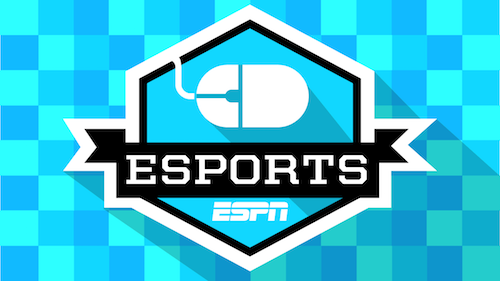 To have an interview with an influential figure in our local Sacramento community and on the larger scale of building eSports globally like Andy on the show, and have it yield an interview that was worthy of mention on the biggest sports network in the world is a major accomplishment for a group of gamers who started as total unknown former Gamestop employees. What we love the most is the listeners and supporters of the show that keep us motivated to wake up every morning and keep pursuing our dreams of podcasting, and eventually full time careers doing what we love.